Made with organic soy and selected salt. 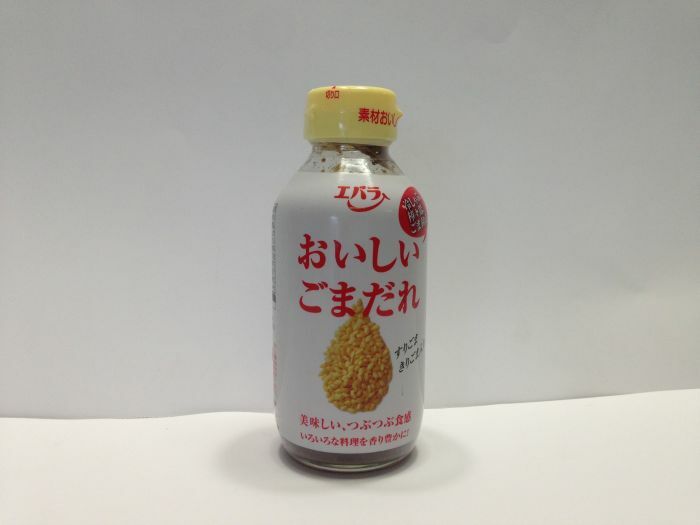 It is a mild taste of flavorful sesame. Hidden taste of red pepper and garlic are harmonizing with sesame and taste. The sesame flavor and the feeling of collision make the variety of dishes rich. 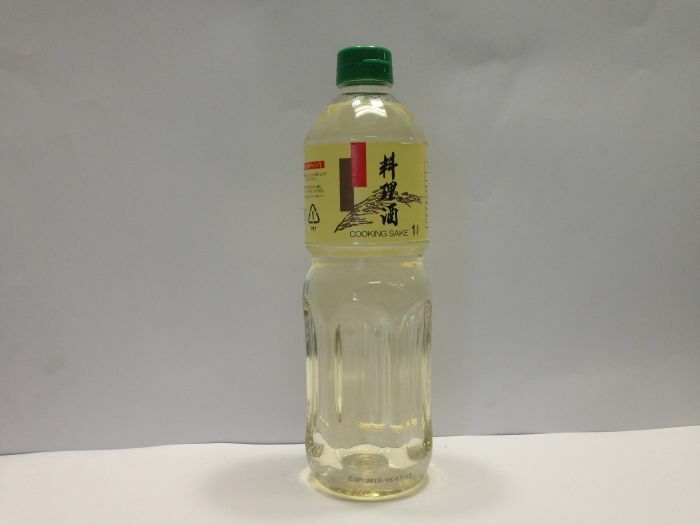 Cooking sake add complex taste and remove bad smell for your meal. It stands up other taste like soy. 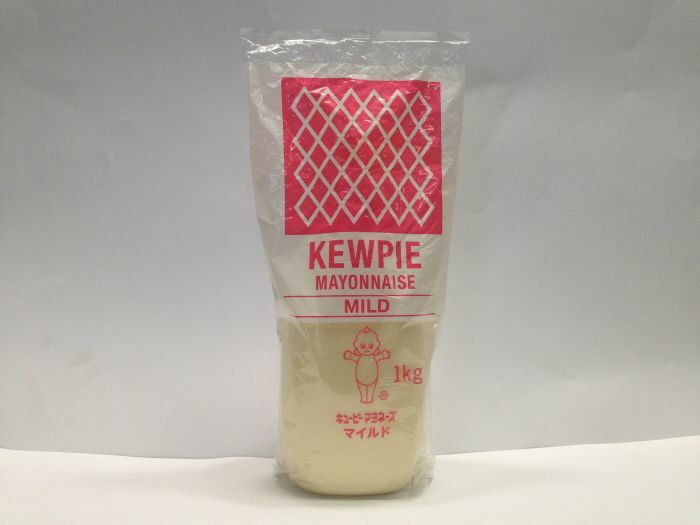 This mayonnaise use whole egg. It’s suit for takoyaki, okonomiyaki and salad. 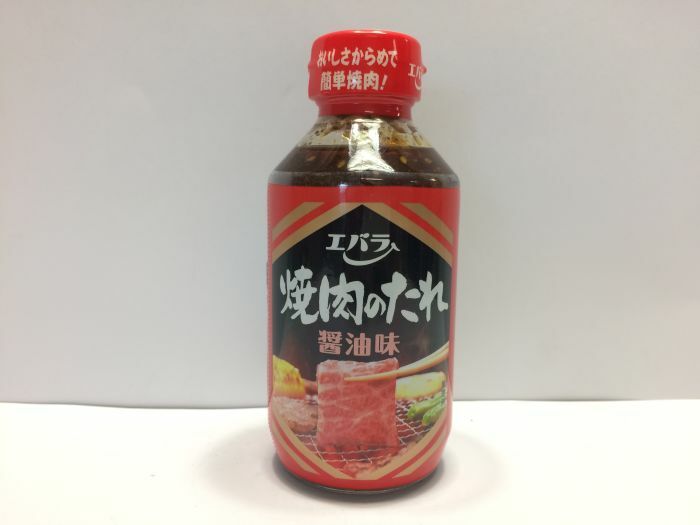 This richly aromatic Yakiniku no Tare (Barbecue Sauce) features fragrant potherbs added to a base of richly flavored authentically brewed soy sauce. 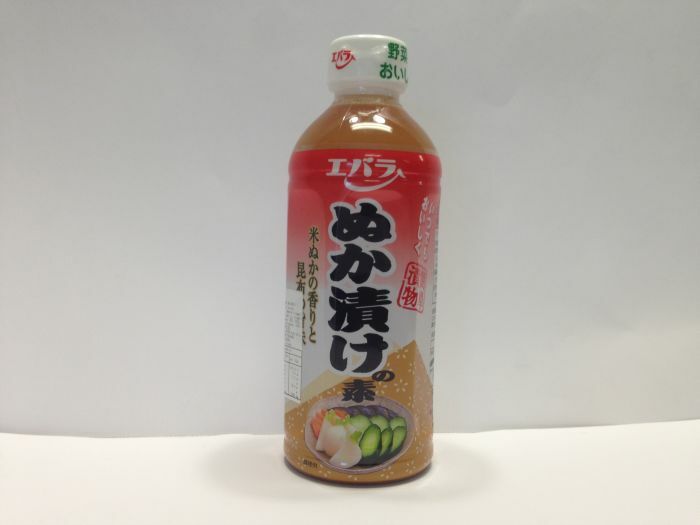 Green perilla flavor dressing. It’s suit for salad. 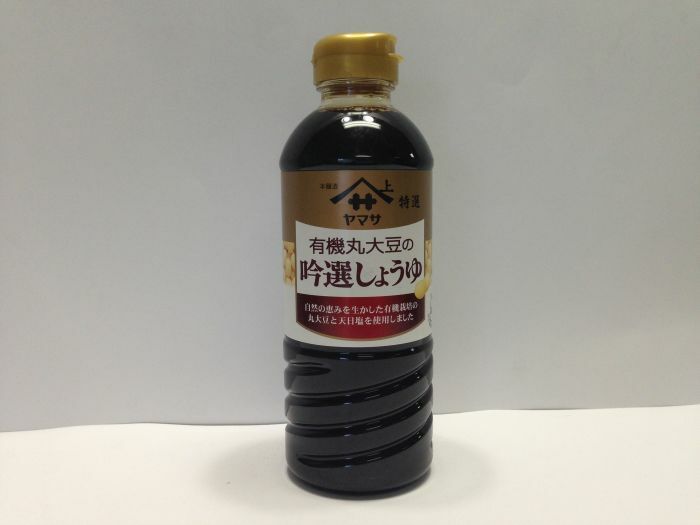 A barbeque sauce which based on soy sauce with raw garlic and chili bean . 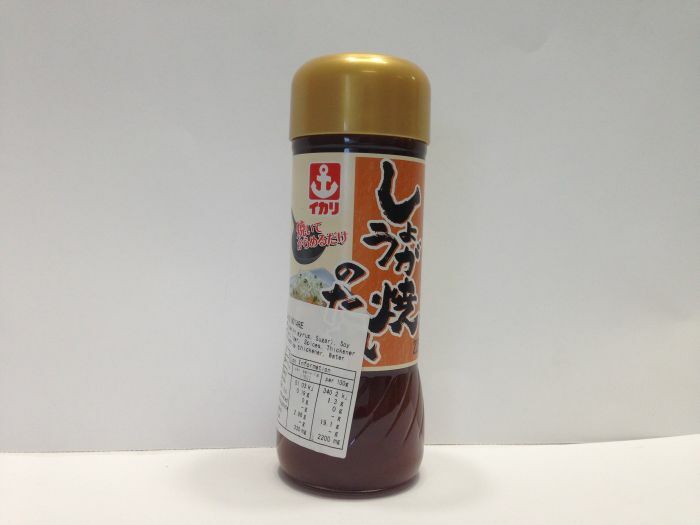 Ginger flavor of dip sauce. It’s suite for any meats or vegetables. 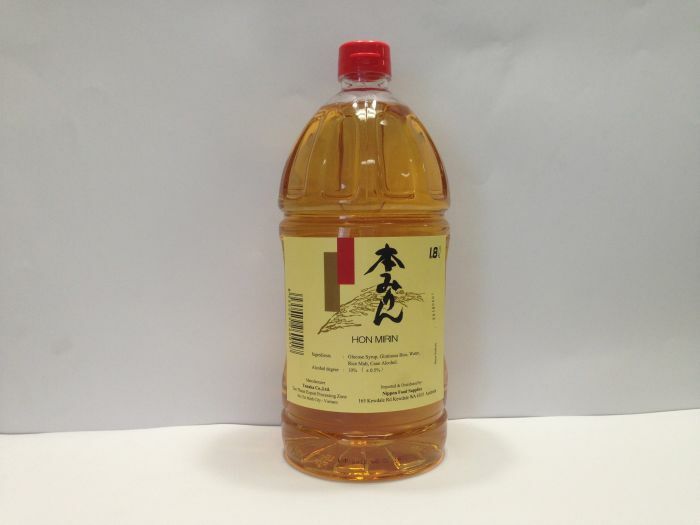 Mirin adds a mild taste and glaze to your meal. It’s suit for grilled, boiled, sauteed and baked meals. 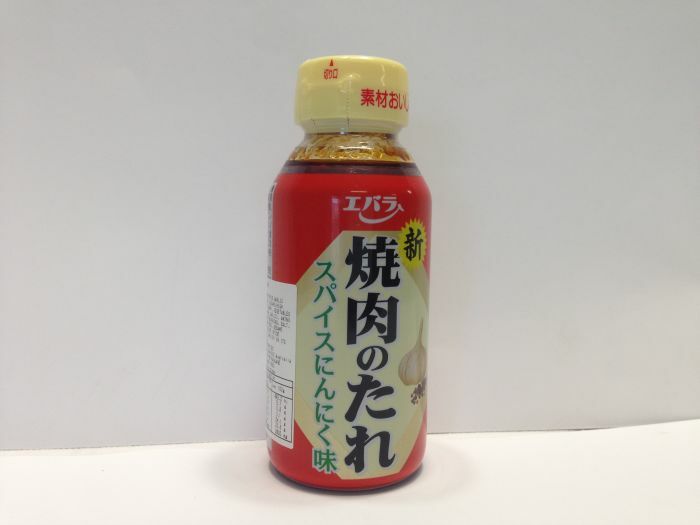 It adds the taste of kelp from Hokkaido to the rich fragrance of rice bran and adds the deliciousness of vegetables, it is the element of rice bran pickle with a light texture. 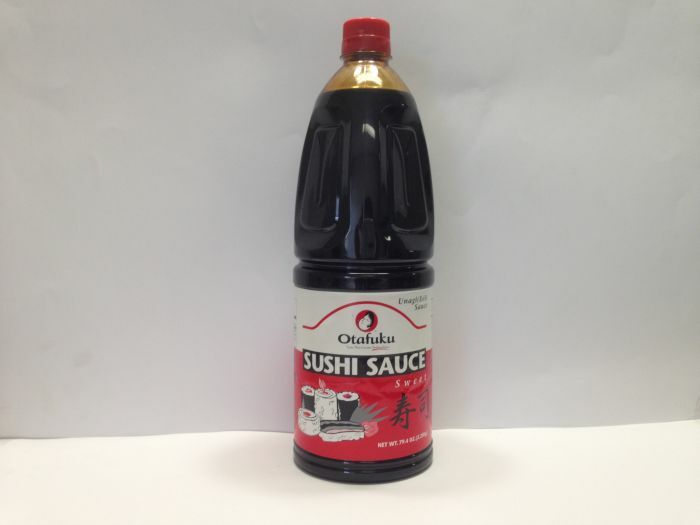 A soy-sauce-based sauce with a touch of sweetness which can be used as a decoration or condiment for rolled sushi, a sauce for cooking, or for adding flavor to teriyaki sauce. 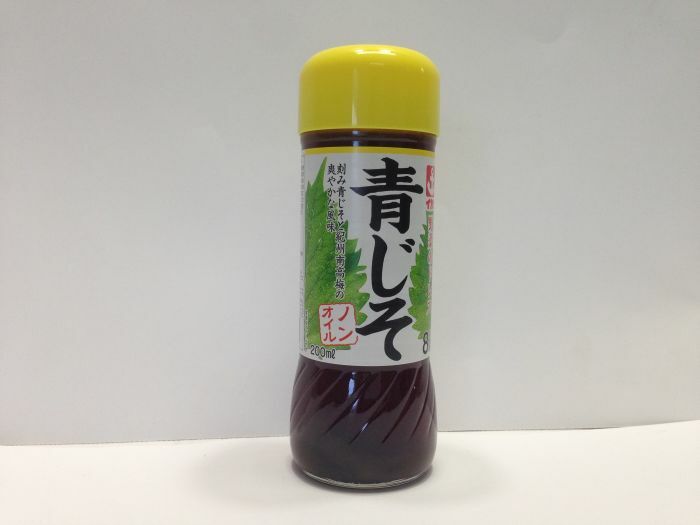 A sauce for tonkatsu characterized by its mild sweetness.